Jamie McKelvie’s completely badass Emma Frost redesign. In X-men #33, we hit Peak Awesome Wolverine. It’s all downhill from here, kids. 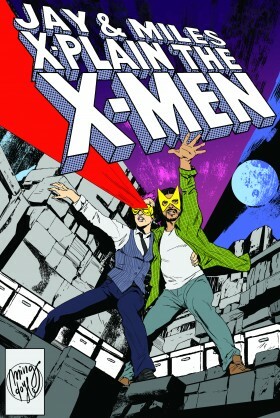 Next week: Epic Showdown on the Moon, and what might be the best issue of X-Men ever. The Dark Phoenix Saga has been collected roughly a million times. Here is one such collection. Seriously. You need to just straight-up read these comics. They are very good. “So, I was all set up to haaaaaaaaate the HFC and yaaaaaaaaaay Jean and the X-Men. But I didn’t, and it was pretty much because of Shaw. His entrance, his presentation, his presence was all big, bold confidence. He wore those eighteenth-century-dandy duds with complete aplomb, and I could tell almost immediately that he was in charge of everything he wanted to be in charge of. Okay, so a good villain type. This X-fight will be great! In which we wade into the first arc of the Dark Phoenix Saga, Rachel does not like Sage, the Hellfire Club are the mean girls of the Marvel Universe, Cyclops and Phoenix have a Moment, Mastermind ruins everything, Emma Frost is a force to be reckoned with, Wolverine gets awesome, and we meet the Dark Phoenix. 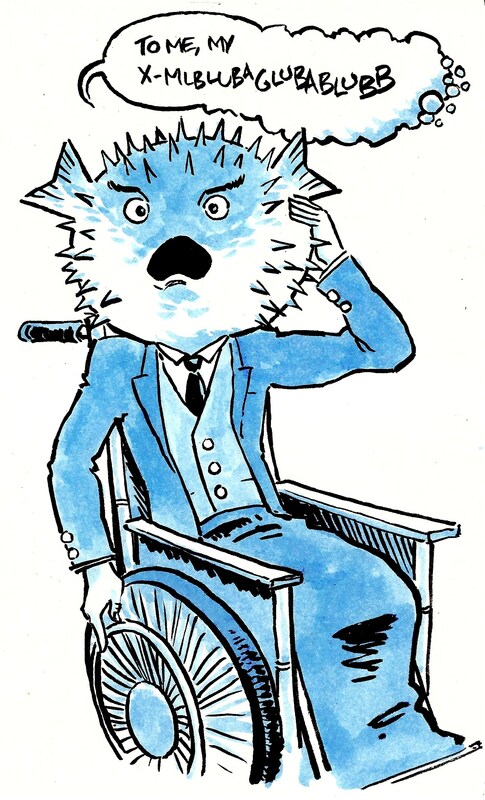 Introducing Pufferfish Xavier, by David Wynne. ICYMI, if you’ve fallen in love with any of David’s X-Plain the X-Men originals, you can now purchase ’em here! Meanwhile, we’re getting ready to dive into the Dark Phoenix Saga! As always, if you’ve got burning X-questions, stick ‘em in the comments below or our Tumblr askbox, or tweet ‘em to @RaeBeta with the hashtag #xplainthexmen! Rachel and Miles of 2003, testing out early “Who Would Win in a Fight” hypotheses. Rachel hasn’t had long hair in years, but she still fights dirty. Some of our favorite X-spinoffs. Would you buy logical causality from this man? YES. Yes, you would. From That One Time Rachel Discovered Blingee and Spent Two Days Doing Nothing but Animating Starbursts on Longshot and Dazzler Covers. Just in case you were wondering what it looked like. Janet K. Lee is the inventor of the Metawolverine, the most powerful creature in Canada. Next week: The Dark Phoenix Saga! In which we answer 45 straight minutes of your questions and alienate everyone with our answer to Jean vs. Emma, Miles is probably too nice to win in a fight, we are really into The Adventures of Pete & Pete, Rachel is the Vega to Miles’s Shepard, Excalibur is awesome, you should stop punching the DNA, Wolverine is Rogue, Longshot is the prettiest man, and Professor X is a pufferfish. Gaze on these at length, because they are amazing. You are amazing. Everything is amazing. 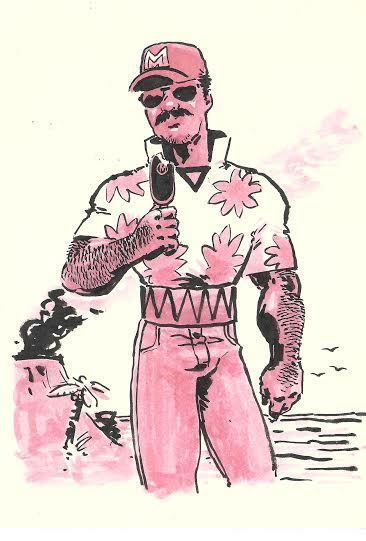 From David Wynne, Moses Magnum, P.I., all set to investigate the Mystery of Corsair’s Mustache! 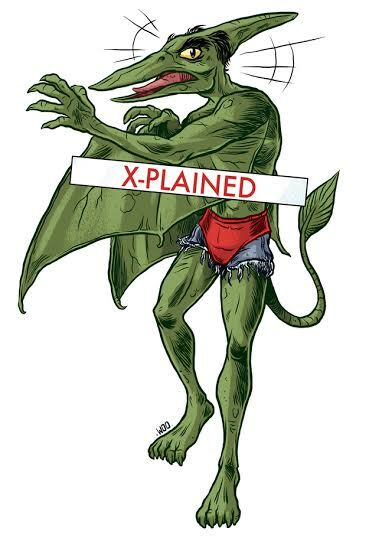 From Justin Woo, here’s vampire NeverNude Pterodactyl Sauron! Tim Siltala sent us this grave cautionary image, exploring the possible ramifications of Shi’ar mustache technology. In which Phoenix has nothing on Jamie Madrox when it comes to retcons, Pterosaurs have super punchable faces, Colossus gets laid, we are uninterested in the Savage Land, Wolverine and Storm are both pretty interesting, smiling costs extra if you’re Doctor Doom, Banshee saves the day, Alpha Flight tries, Angry Hovercraft Guy comes back, and Proteus is fairly upsetting. Next week: Secret origins, shipper wars, the Siege Perilous, and which of us would win in a fight. Much like Layla Miller, we know stuff. Unlike Layla Miller, neither of us has ever done it with Multiple Man. Miles is going on vacation soon, so this weekend, in addition to the regular episode, we’ll be pre-recording an ALL-QUESTION SPECTACULAR. Normally, we limit the questions we answer on the show to the X-Men, but this time (and this time only), anything’s game–from the comics, to the podcast, to the X-Perts ourselves. Stick your queries in the comments here or our Tumblr box, or tweet ’em to @RaeBeta with the hashtag #xplainthexmen! Cassandra Nova: The worst evil disembodied parasitic sister ever. 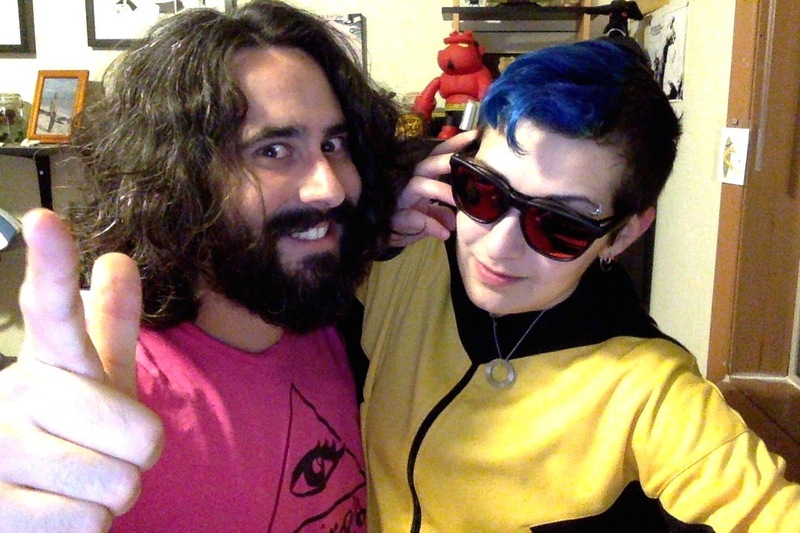 Next week on Rachel and Miles X-Plain the X-Men!